Sometimes we need to buy gifts for those hard to buy for people, from coworkers to in-laws to teachers and neighbors. These gifts are perfect for those giftings that have you scratching your head. 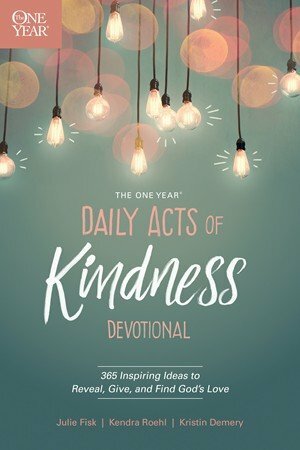 In The One Year Daily Acts of Kindness Devotional, you’ll find Scripture passages and inspirational personal stories about why God calls us to show kindness, what it means to live a life of generosity, and how you can incorporate kindness into your everyday routine “and teach it to your kids” with tons of simple, easy-to-do ideas. 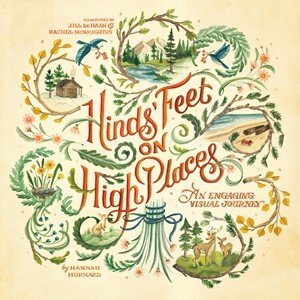 This book offers creative and practical ways to show love and help your community grow in generosity. Everyone loves a good story. At the height of his show career, this beautiful Appaloosa’s majestic stature, strength, and willingness to work made him the perfect partner. But when an injury cost Joey his show career, he moved from one owner to the next, ultimately experiencing severe abuse and neglect. A rescue group found Joey nearly dead from starvation—and blind. 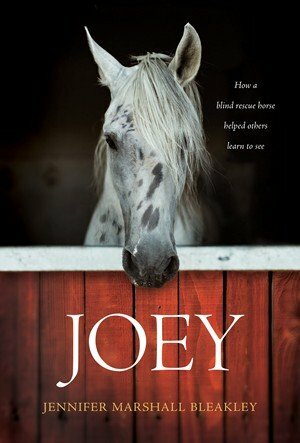 Joey is a true story of friendship that is destined to become a classic. It will touch anyone’s heart and reveal the power of finding light in the darkness. 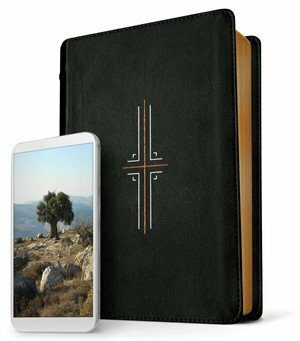 Filament is a new way to read the Bible for everyone! With a beautiful single-column text, you can read God’s Word without interruption, but when you want to dive a little deeper, the Filament app is paired with each page of the Bible, giving you all the background knowledge you could ask for. 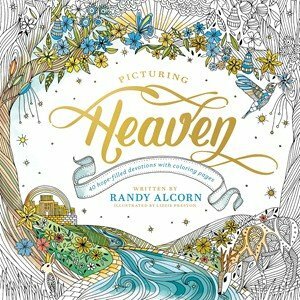 The perfect gift for your artistic in-law, Picturing Heaven is a coloring book filled with 40 designs carefully interpreted from the pages of Scripture. Offer a respite from daily life as the special person in your life reads and meditates on devotions from bestselling author Randy Alcorn. Everyone goes through difficult seasons in life. How can you bring comfort and truth in those moments? This classic book has strengthened millions of people to become sure-footed in their faith even when facing the rockiest of life’s terrain, and this lovely edition is sure to bring encouragement. Check out the complete list of gifts for those hard to buy for here!